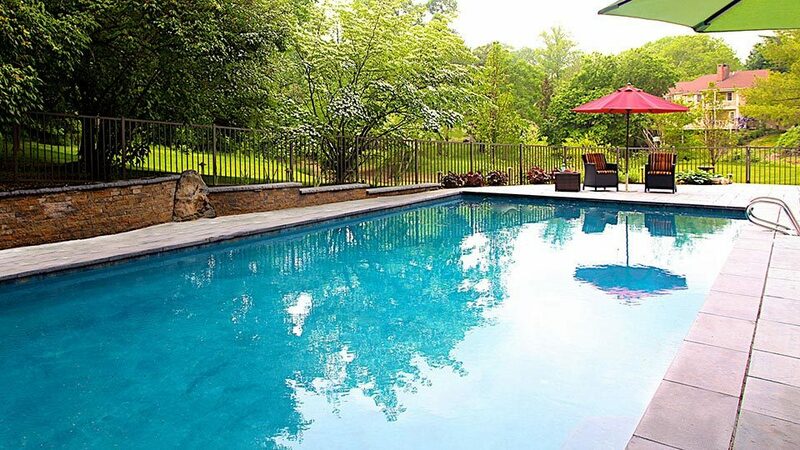 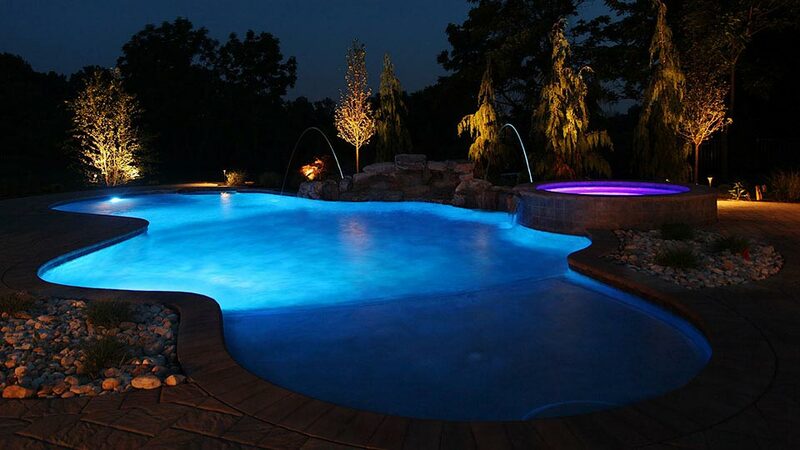 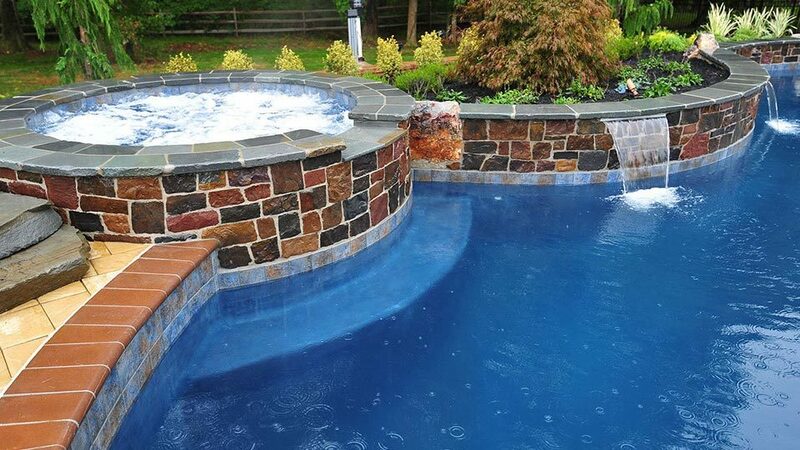 Greenview Designs has extensive knowledge of working around pools as we work very closely with the nation’s largest and number one rated pool builder. 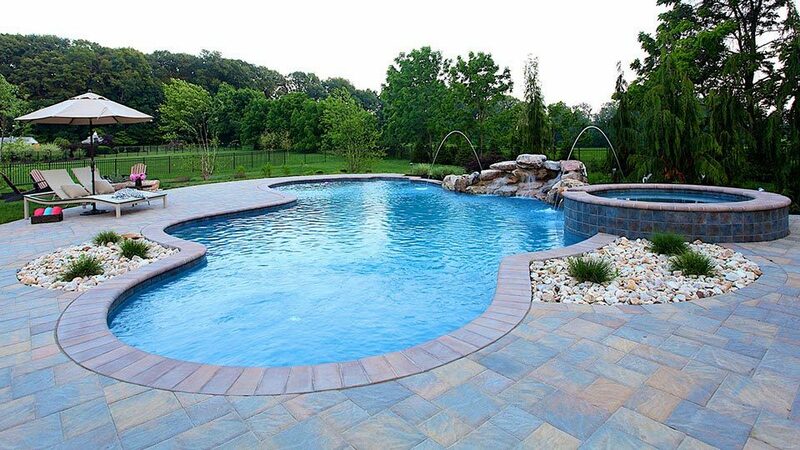 Blue Haven Pools and Greenview Designs provide you with a seem less and headache free process so you can enjoy your backyard paradise before, during and after the build process. 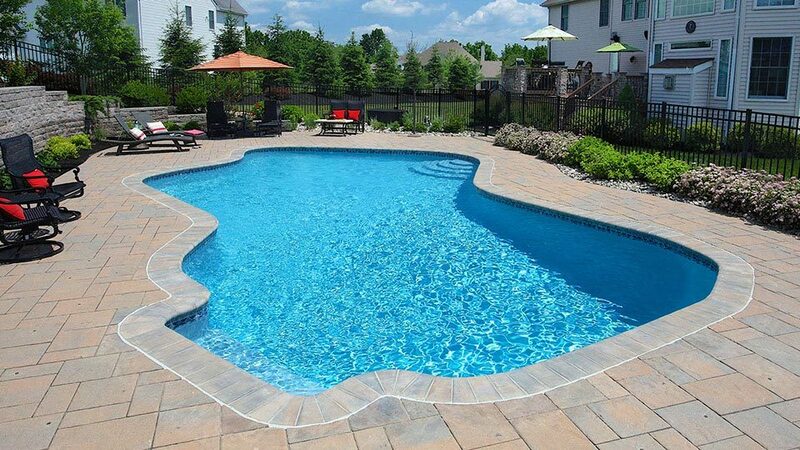 You’re working directly with the owners of both companies and we will provide the custom service and install you deserve. 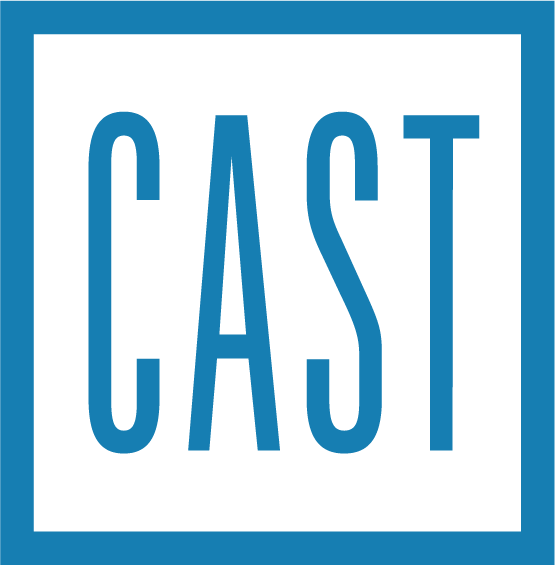 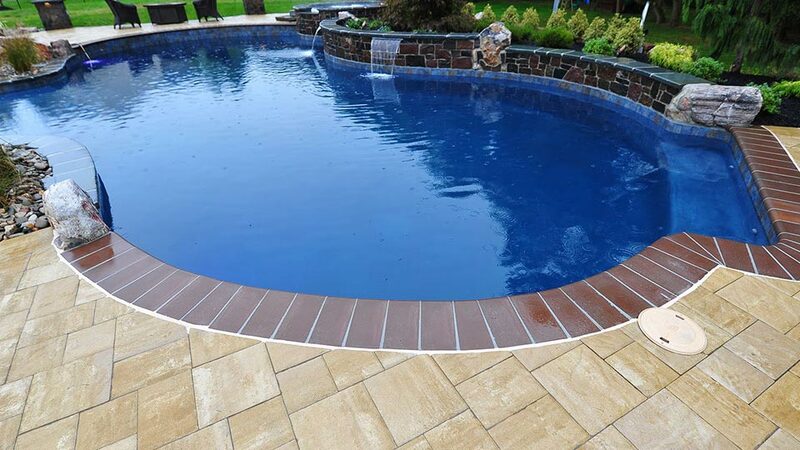 Our team work with our two companies, suppliers, architects and engineers will be enjoyable for you throughout the process and we know our knowledge and professionalism will be evident. 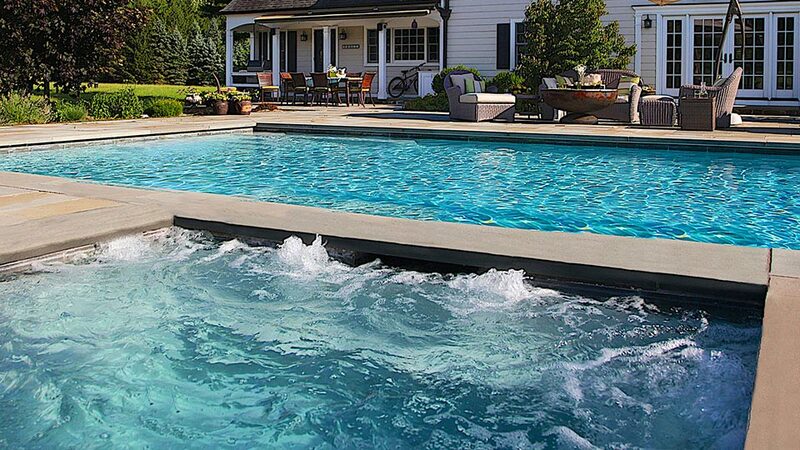 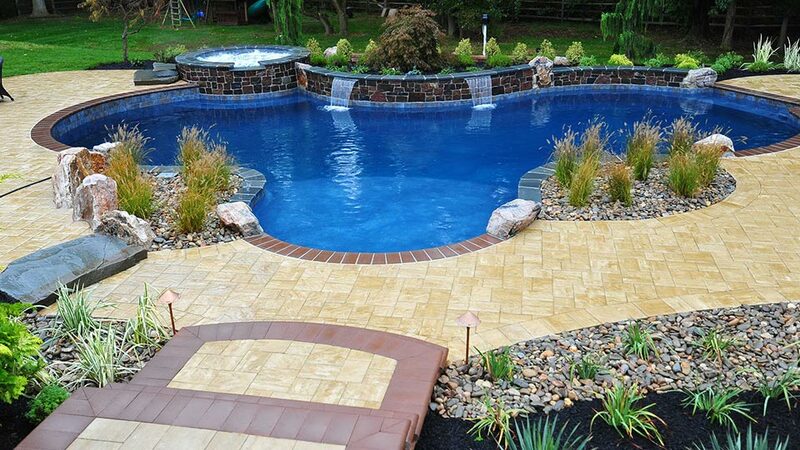 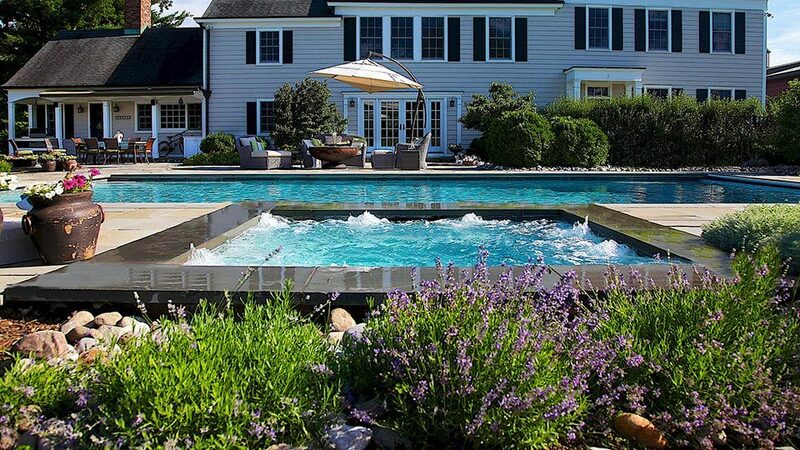 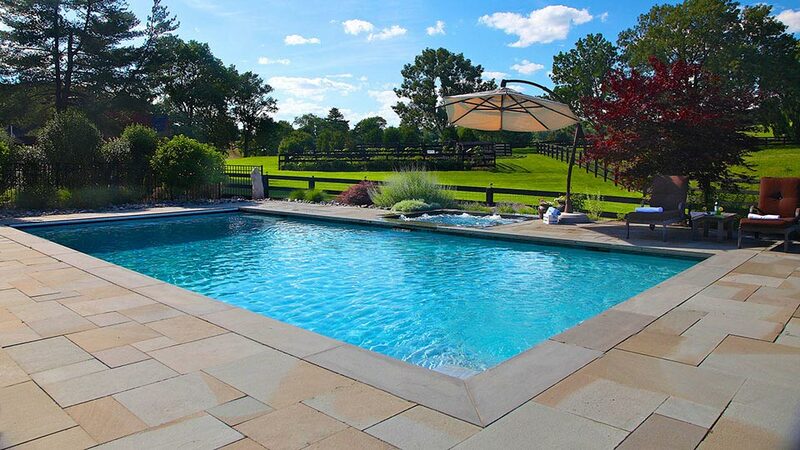 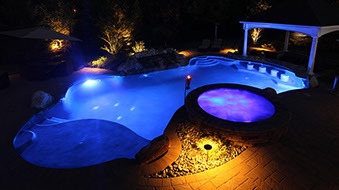 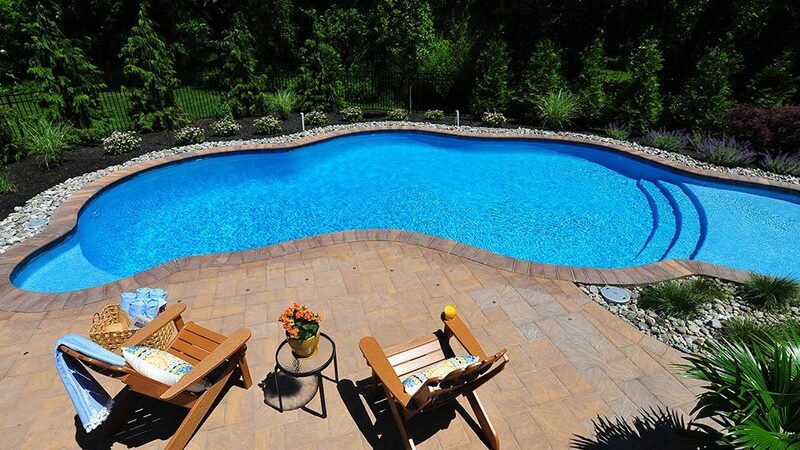 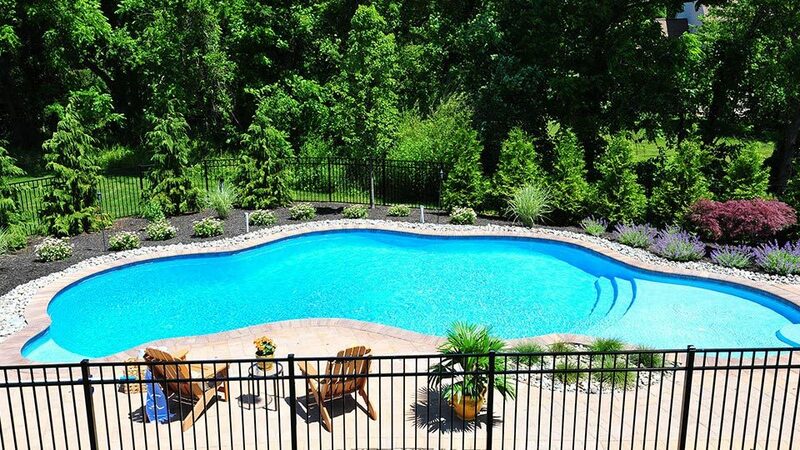 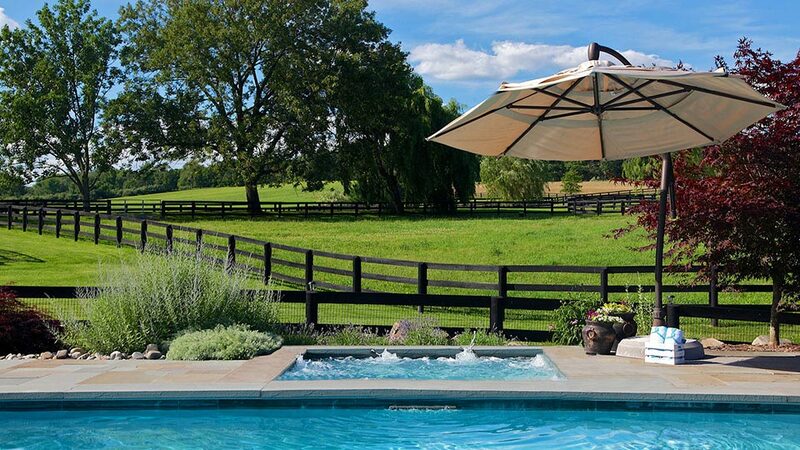 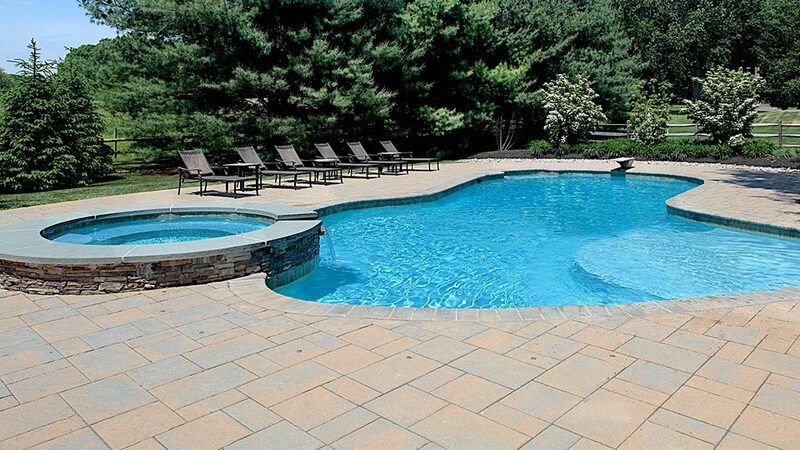 Ask us a question about an in-ground pool installation today. 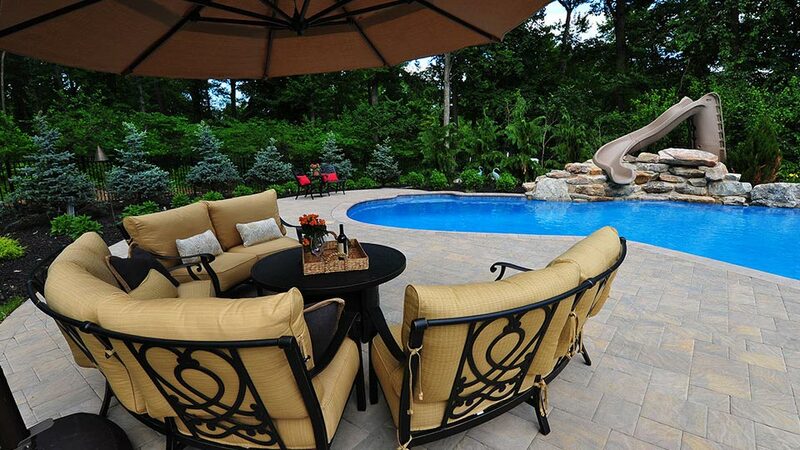 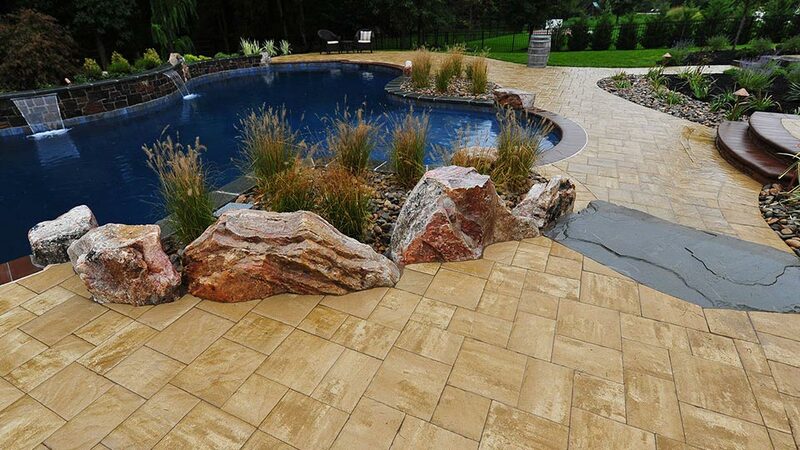 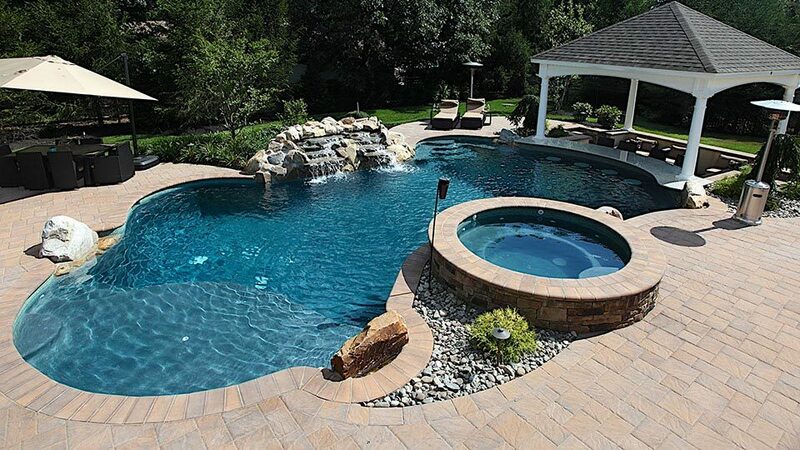 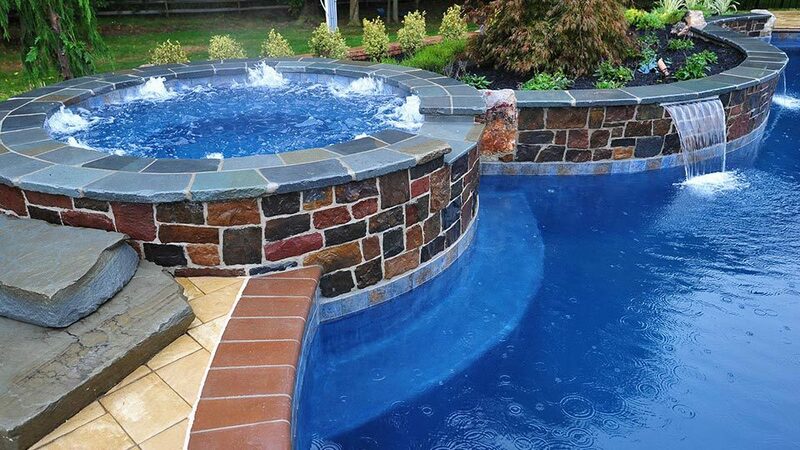 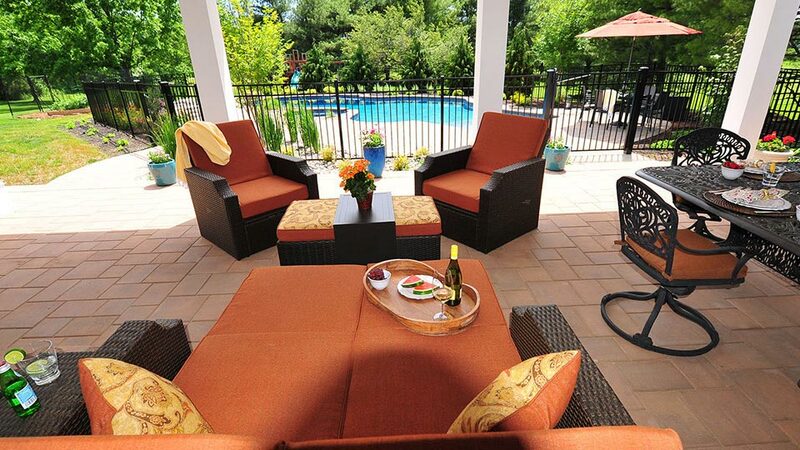 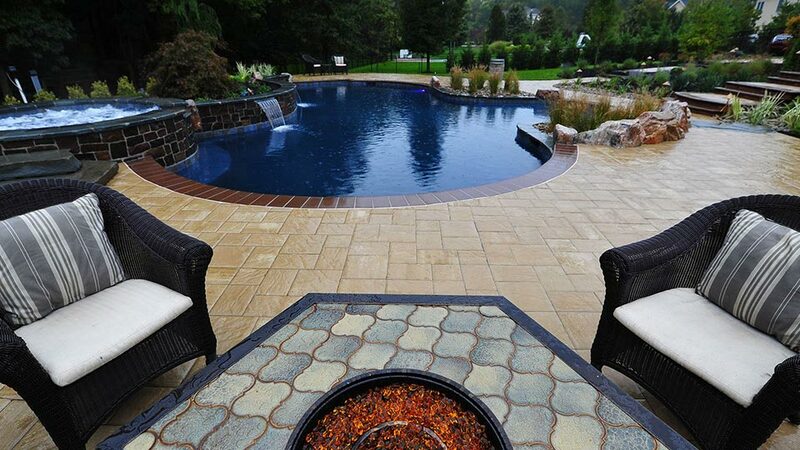 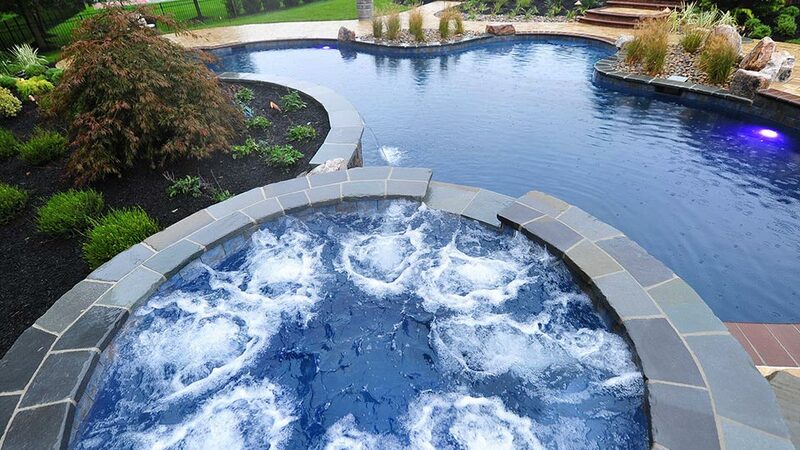 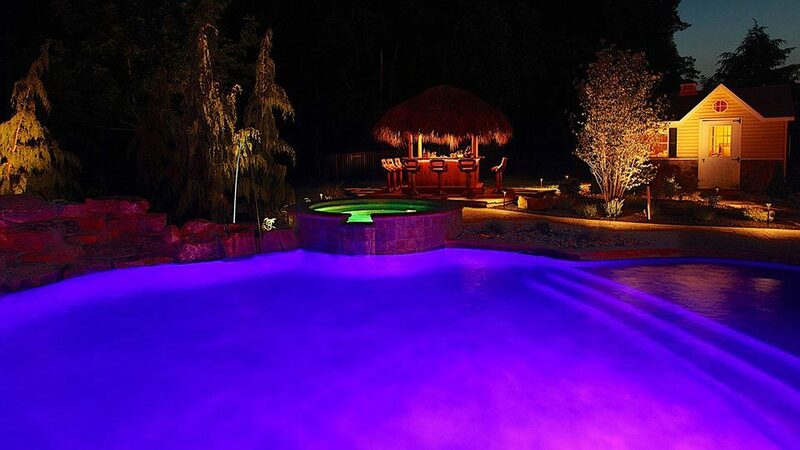 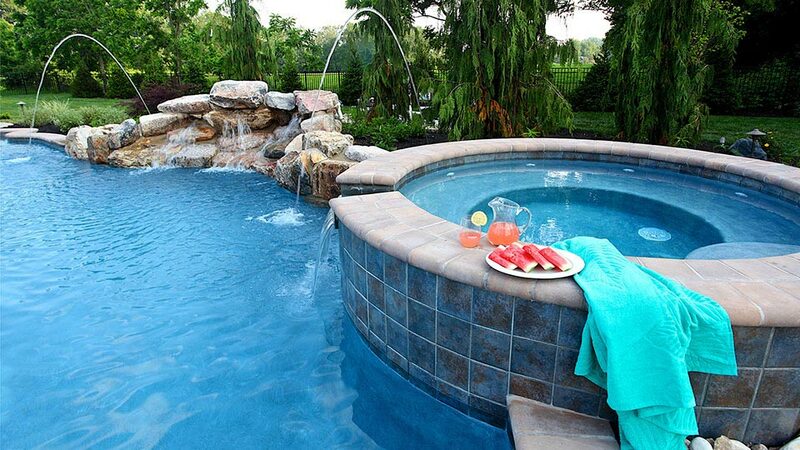 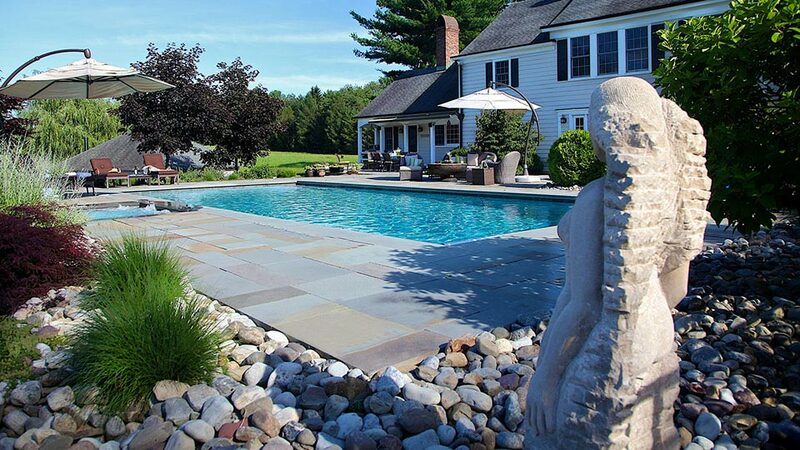 Working around pools involves a lot more knowledge than the typical walkway or patio install. 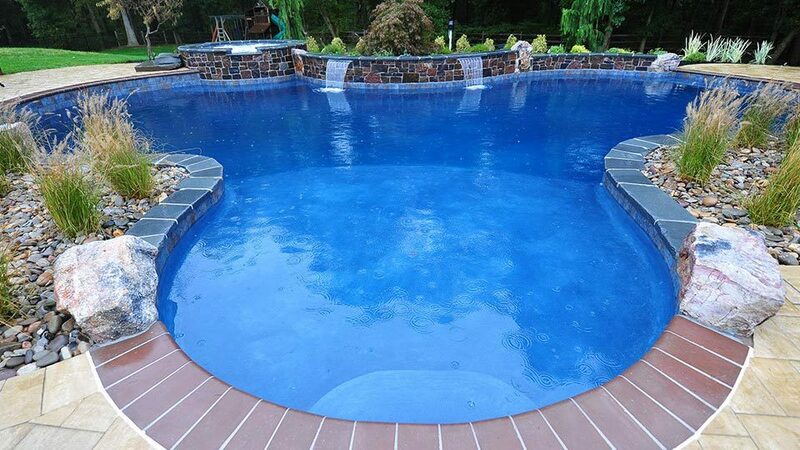 If the contractor you’re considering does not work around pools on a regular basis and cannot provide several recent referrals you will get what you pay for and could be repairing your pool deck in the very near future. 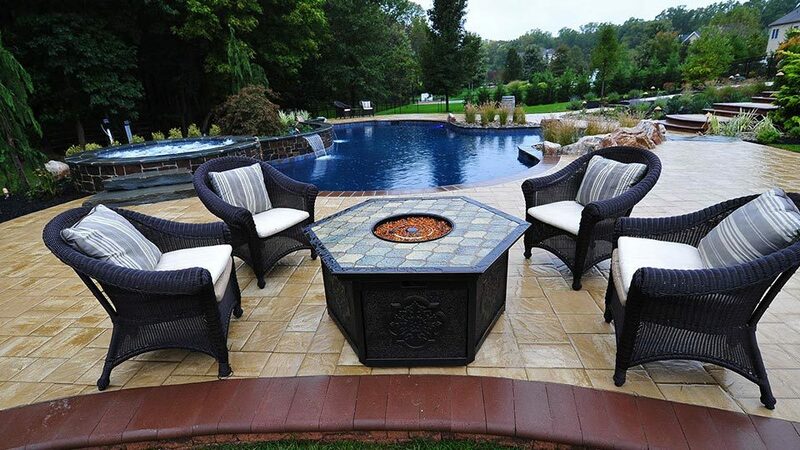 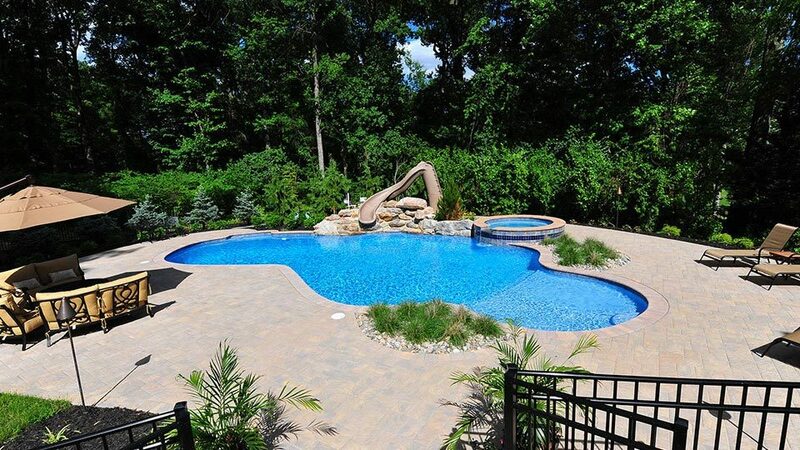 When a pool contractor and hardscape contractor don’t work together on a regular basis it is a major headache for all the contractors and homeowners in most cases. 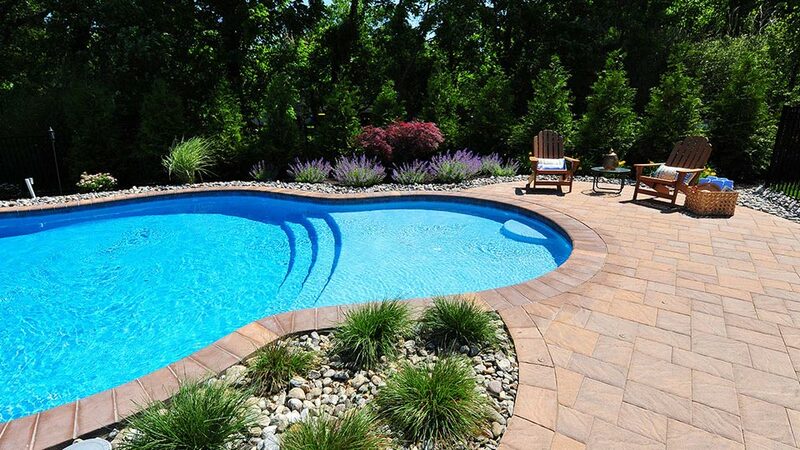 How will the contractor fill the over dig area around your pool? 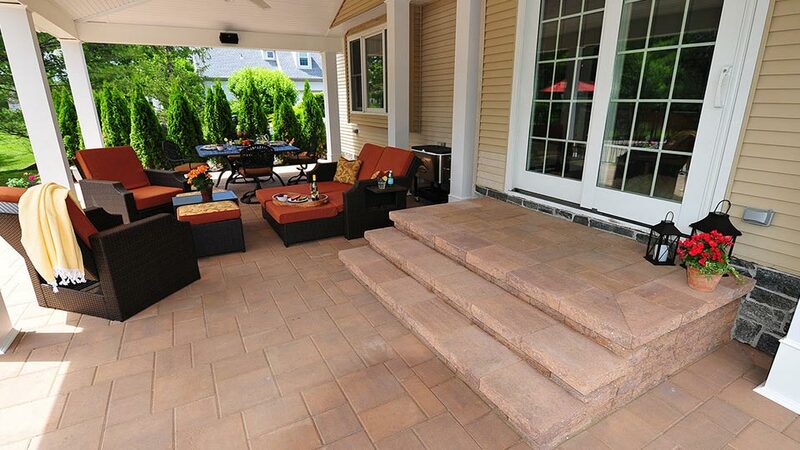 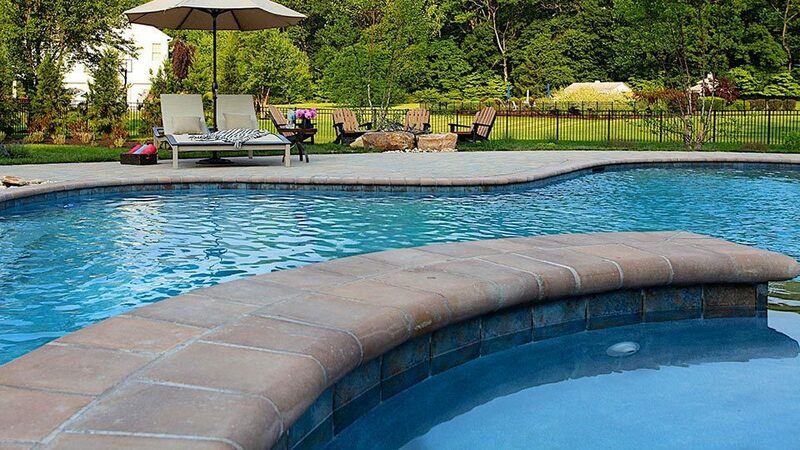 Flowable fill or concrete sub decks are two methods that will insure you don’t have future failures. In some cases it’s possible to get proper compaction in such an area using 1” blend materials with proper equipment such as jumping jacks or much heavier compaction equipment. 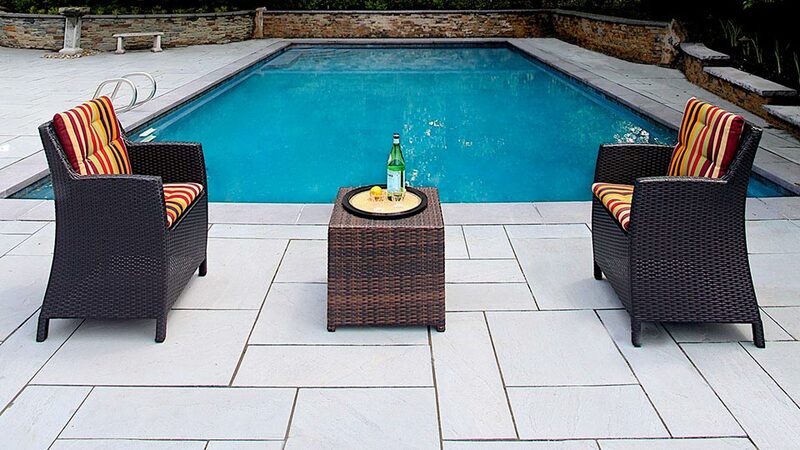 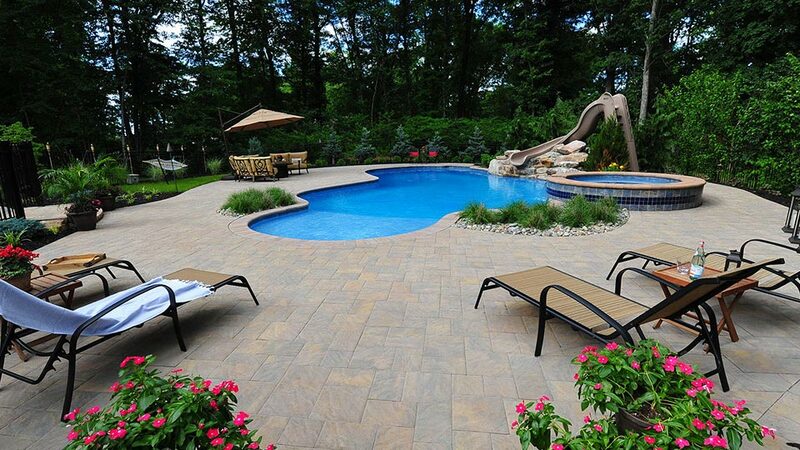 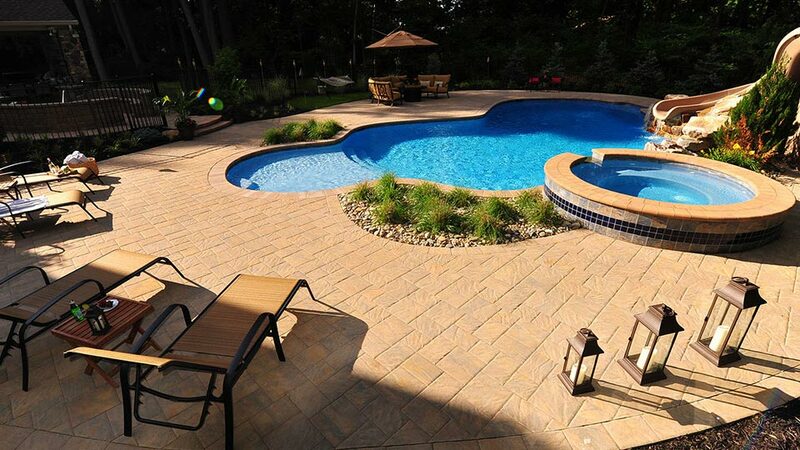 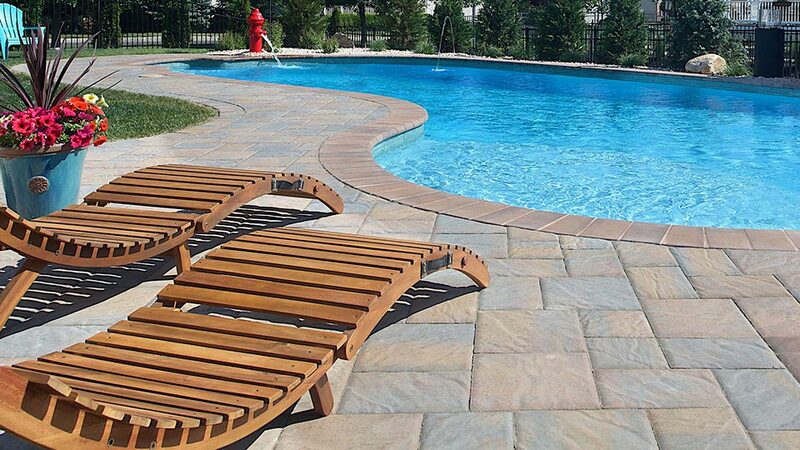 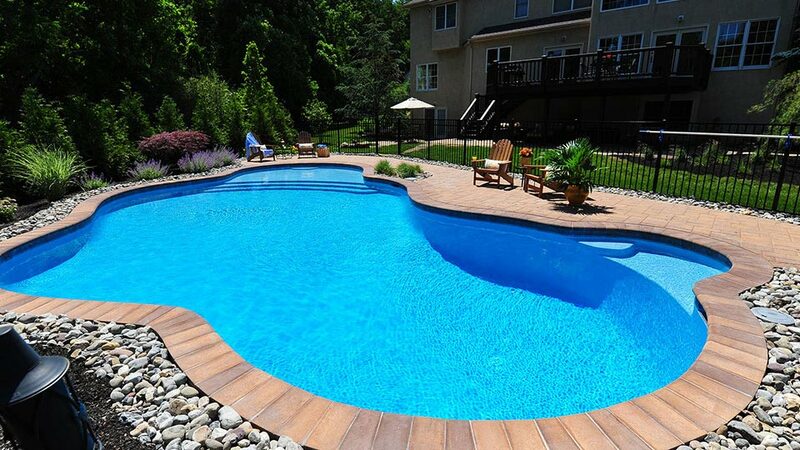 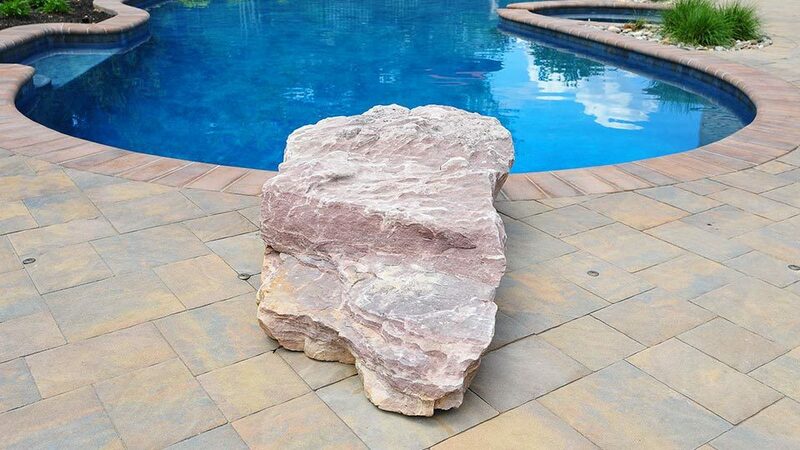 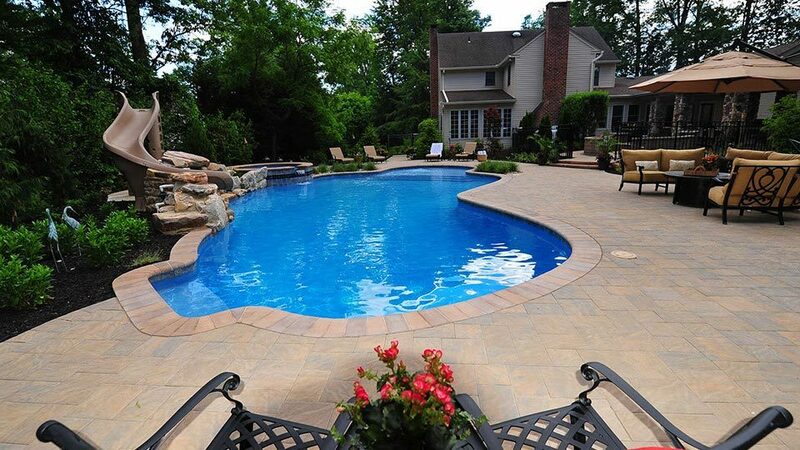 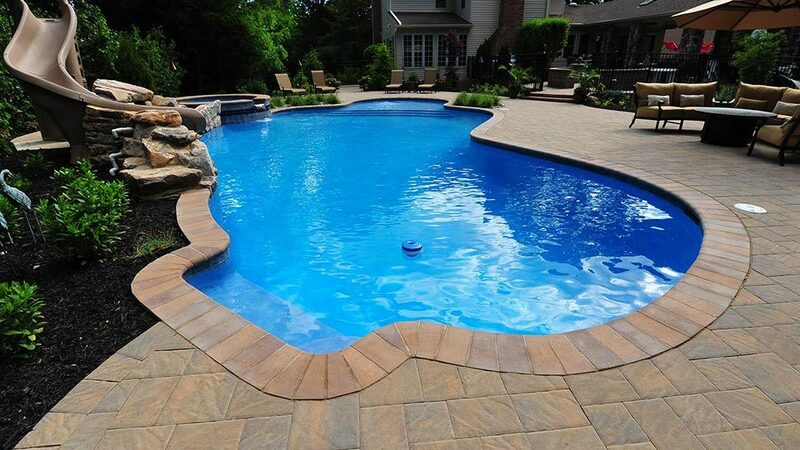 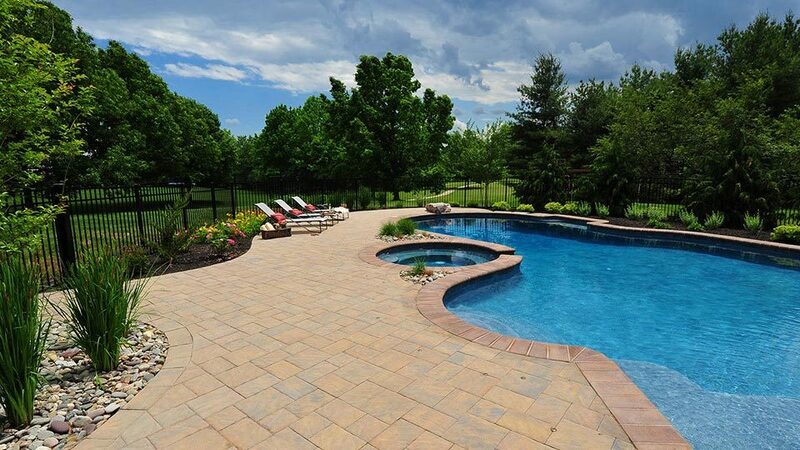 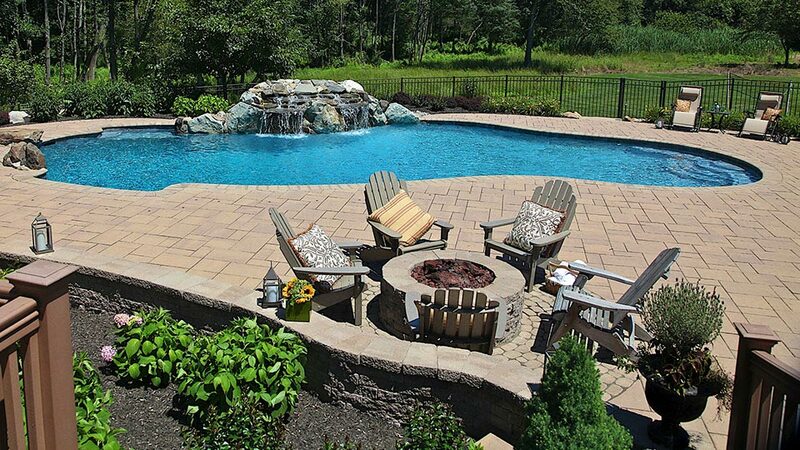 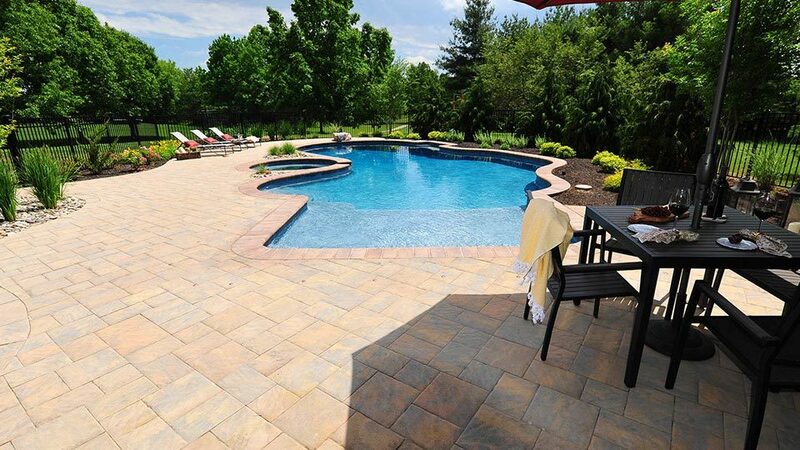 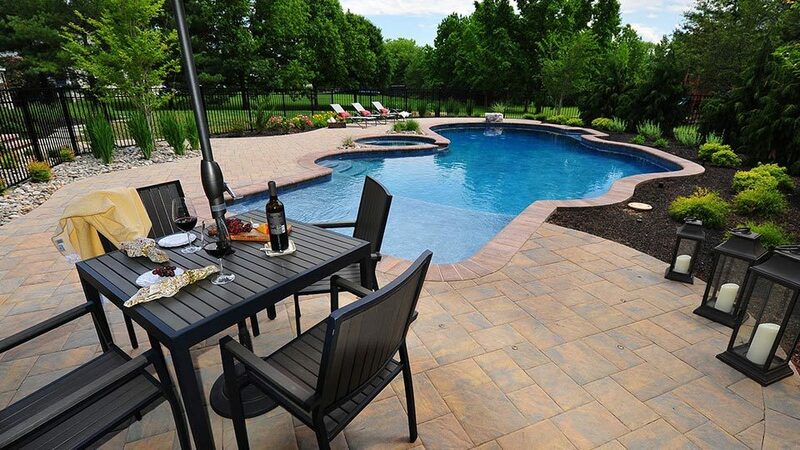 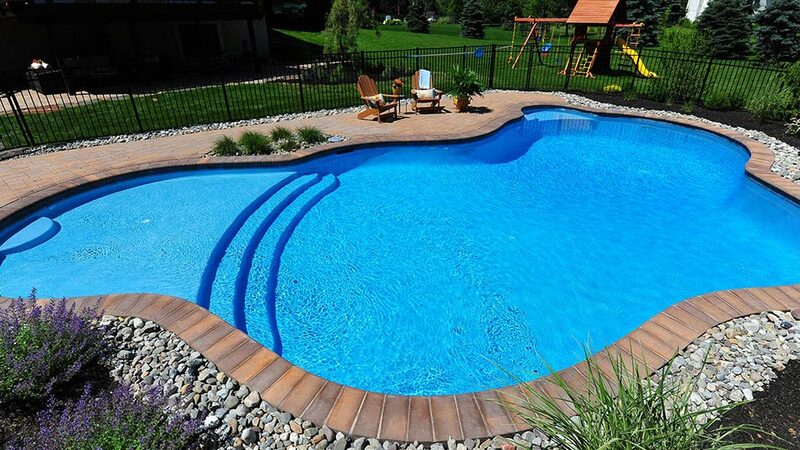 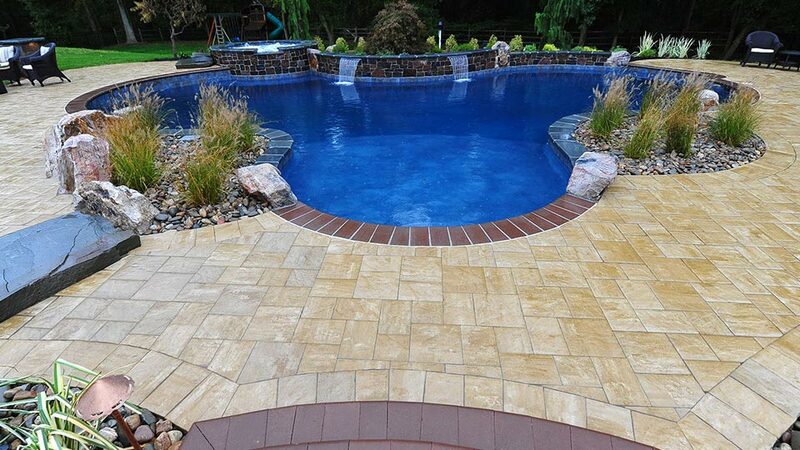 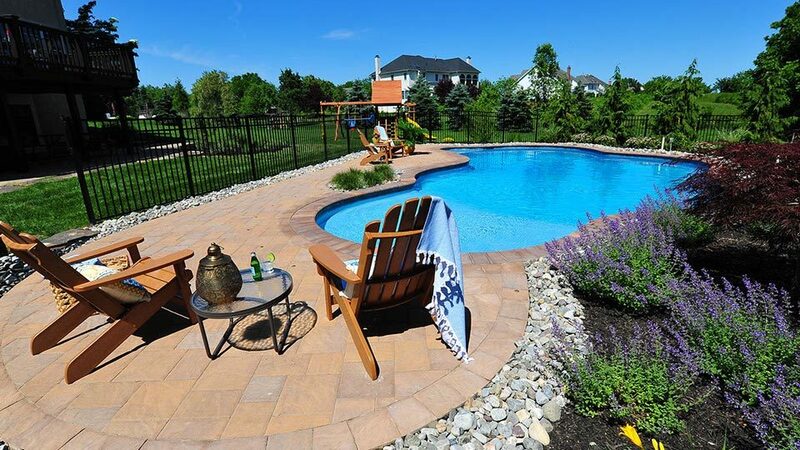 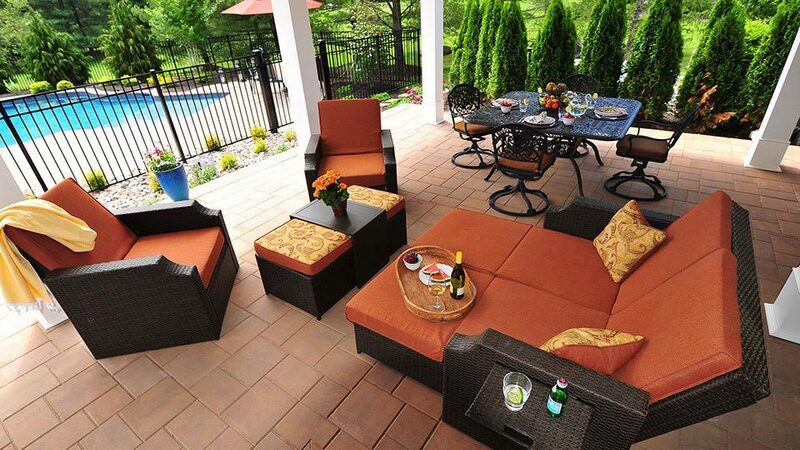 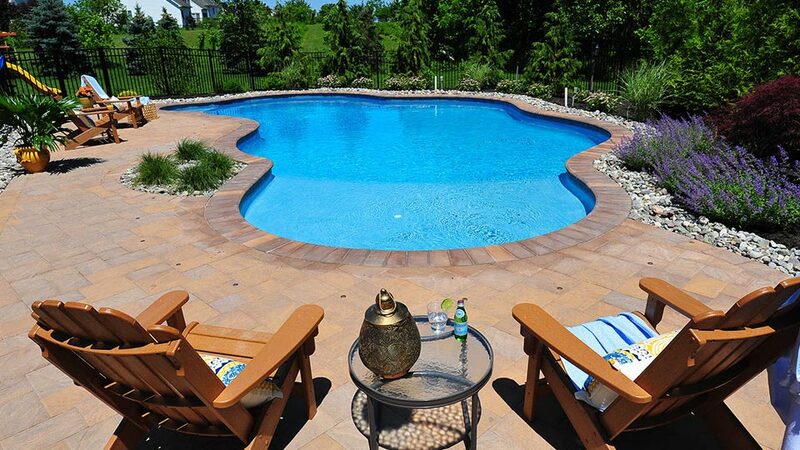 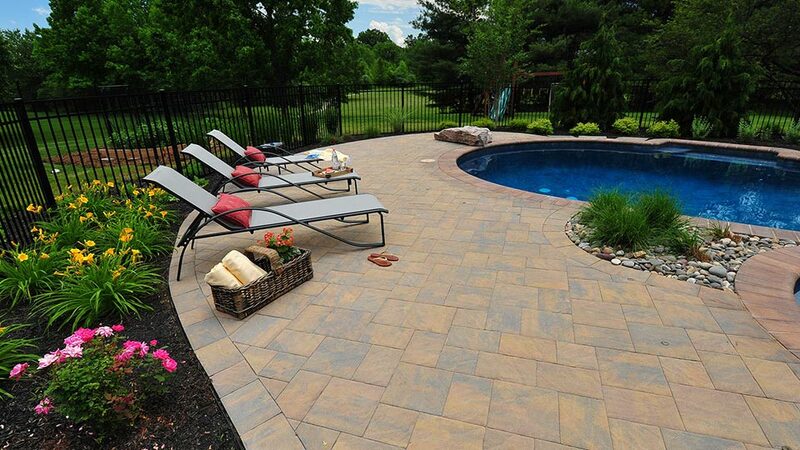 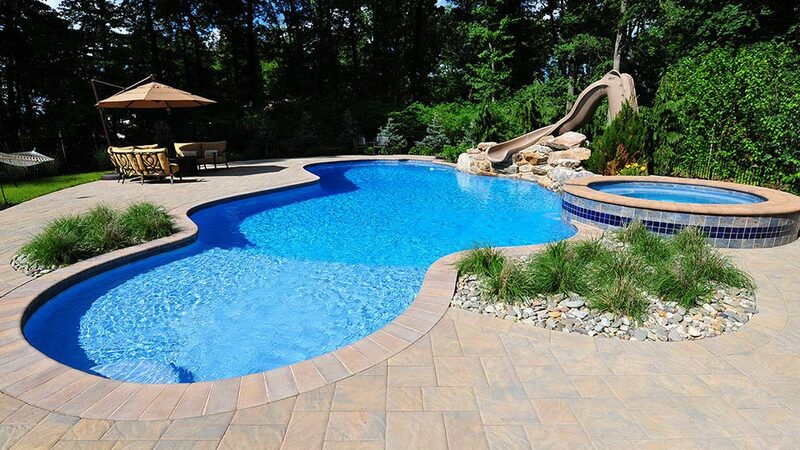 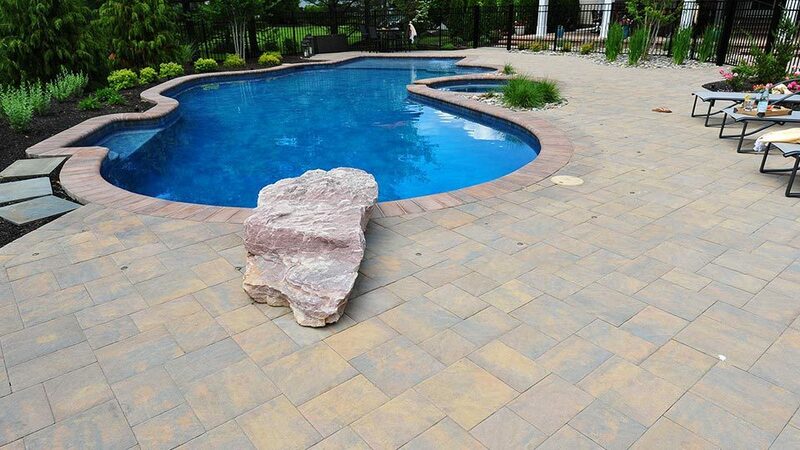 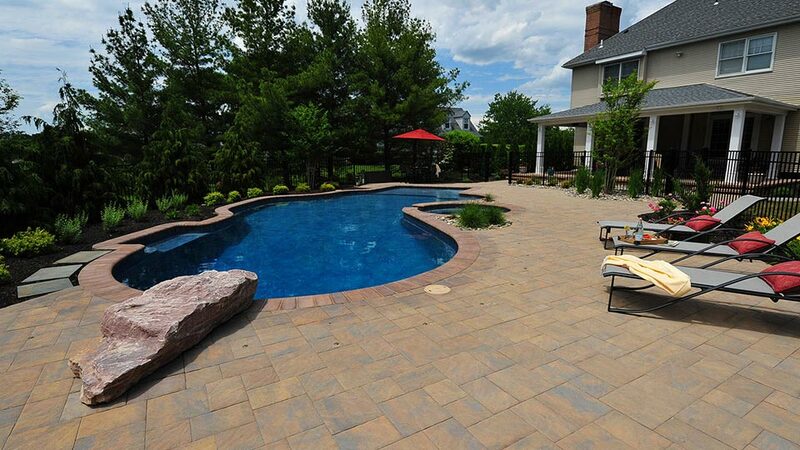 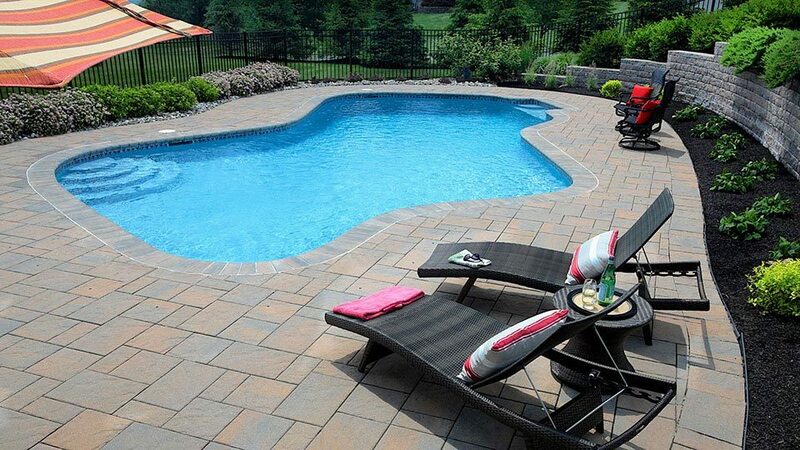 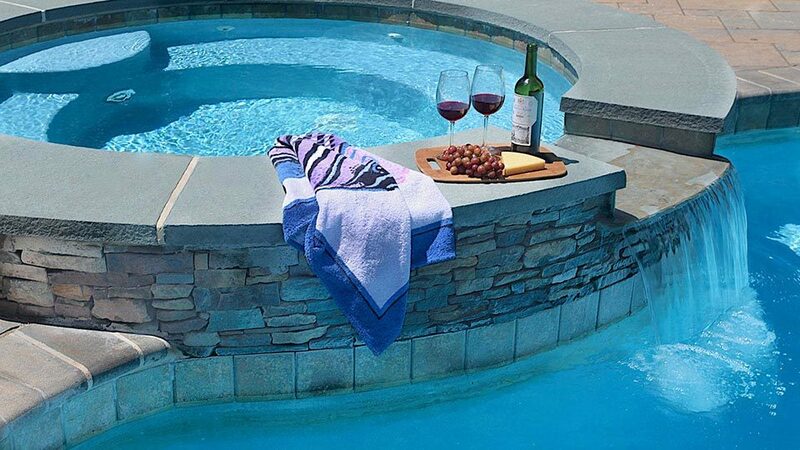 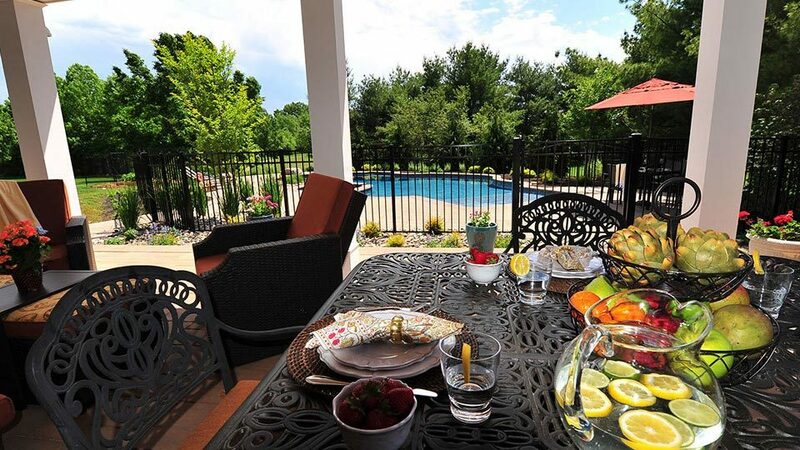 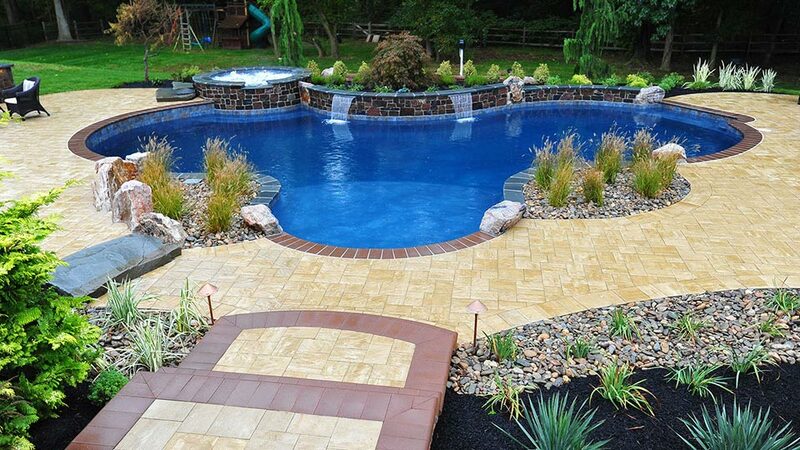 In the end the paver decking around your pool that meets the coping will settle and possibly cause the coping to pop and drop into the pool causing damage to your concrete shell. 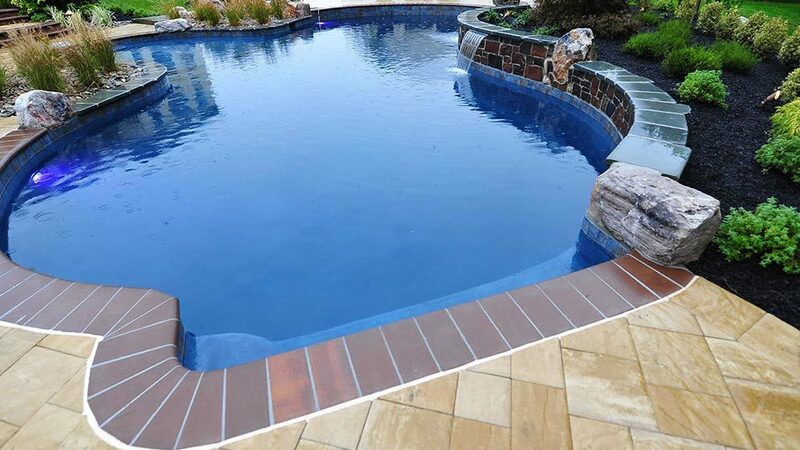 Foam expansion joint where the coping meets the pool deck is always installed and optional self leveling caulk is installed on top of expansion joint. 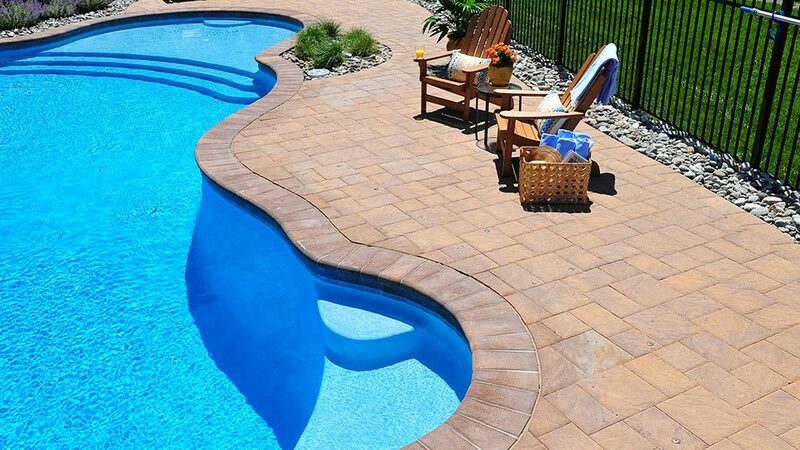 How will utility trenches such as electric and gas runs to the pool be filled, this cannot be backfilled with soil, instead properly compacted sand with a trench or jumping jack compactor. 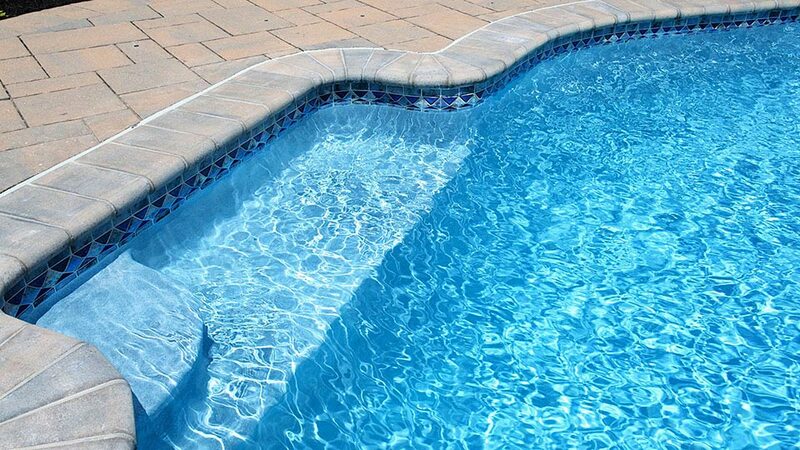 At the proper point of we install the bonding loop below your pool deck to meet all local codes.